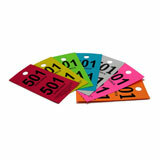 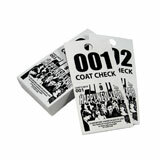 Maximize the efficiency of your coat check room with coat check tickets from US-TICKET.COM. 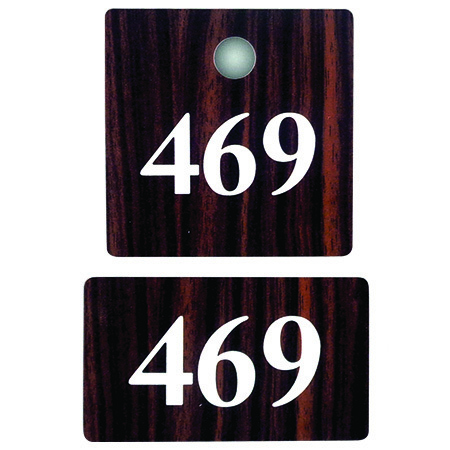 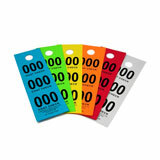 We offer a quality selection of coat check tickets printed in black on colored stock or with color printing on white cardstock. 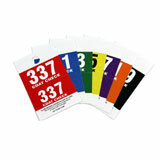 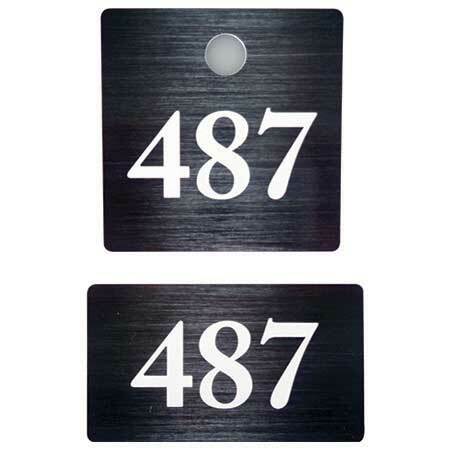 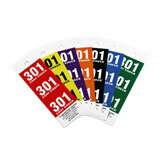 Each pack of tickets is numbered sequentially and have large, easily readable numbers. 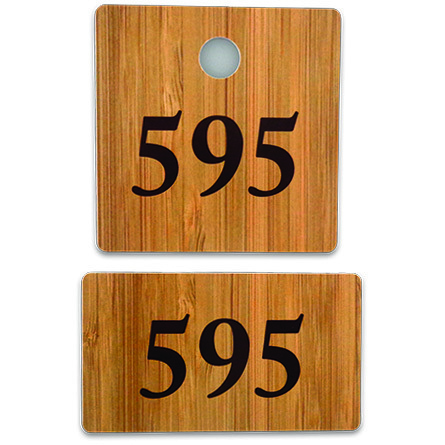 Customization options are only a phone call away!